The saguaro cactus represents is one of the oldest living plantas on the planet. Examples like this one grow hundreds of years old and often reach hights approaching 20 feet tall. 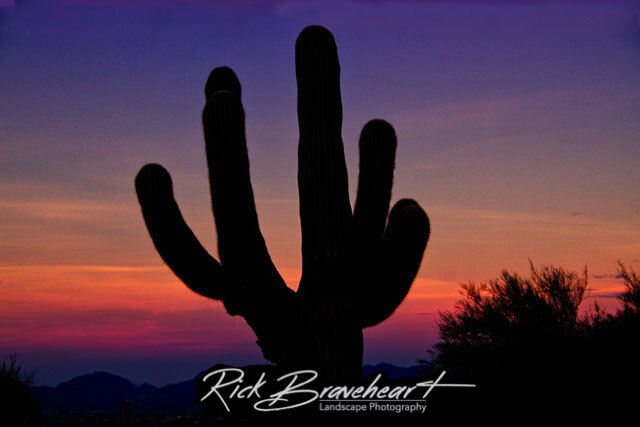 This one was photographed in the Saguaro National Park against the backdrop of a dramatic sunset.